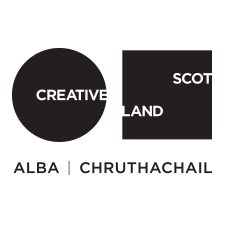 Tasgadh is a fund devolved from Creative Scotland, managed by Fèisean nan Gàidheal and open to organisations and individuals. Tasgadh is designed to provide support for traditional artists and organisations to create, perform, tour and showcase work. The fund can also support professional development and learning projects. Tasgadh cannot support the purchase of equipment nor can the fund be used to match other Creative Scotland funds.